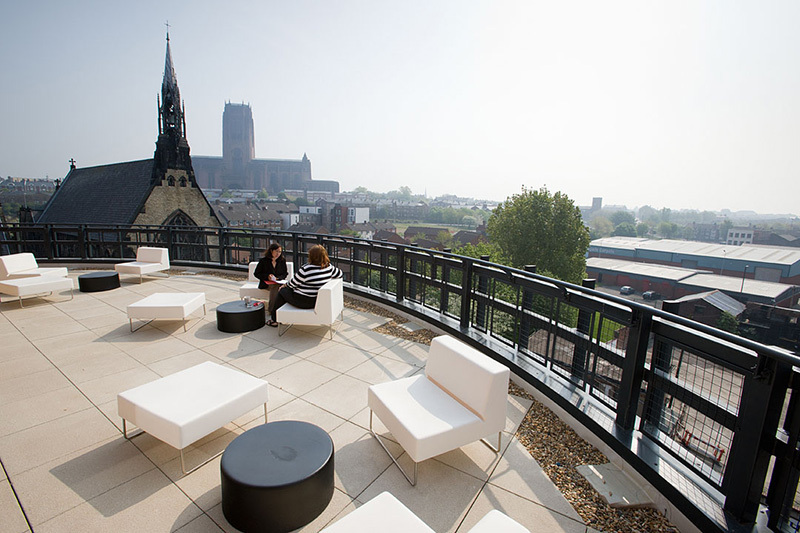 Liverpool-based office space, hot desking services, virtual office tenancy, high-spec meeting & conference space and home to The Women’s Organisation. 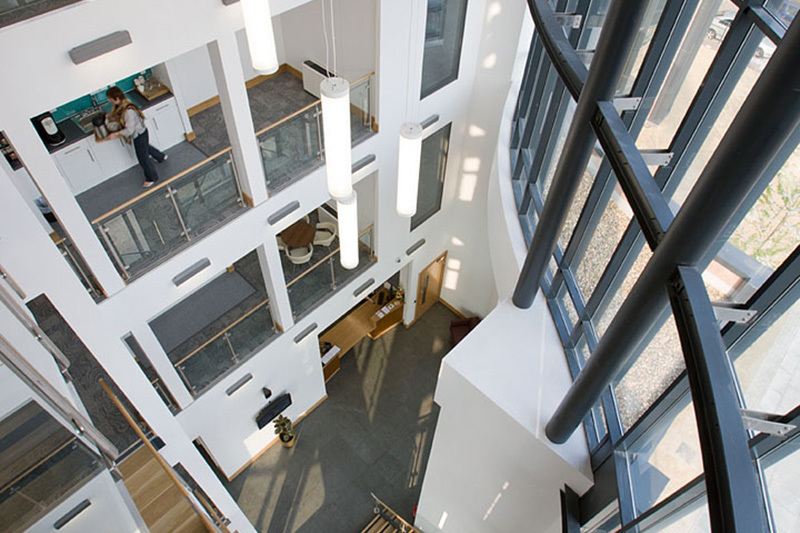 54 St James Street is a flagship facility for enterprise established in 2011 in order to measurably improve the rates and performance of economic participation and entrepreneurship across Liverpool City Region. We believe in supporting business at all levels and we actively promote enterprise, innovation and sustainable business growth. Our building is a community full of life, nurturing a diversity of people and enterprises; rich in intelligence, debate and shared purpose. 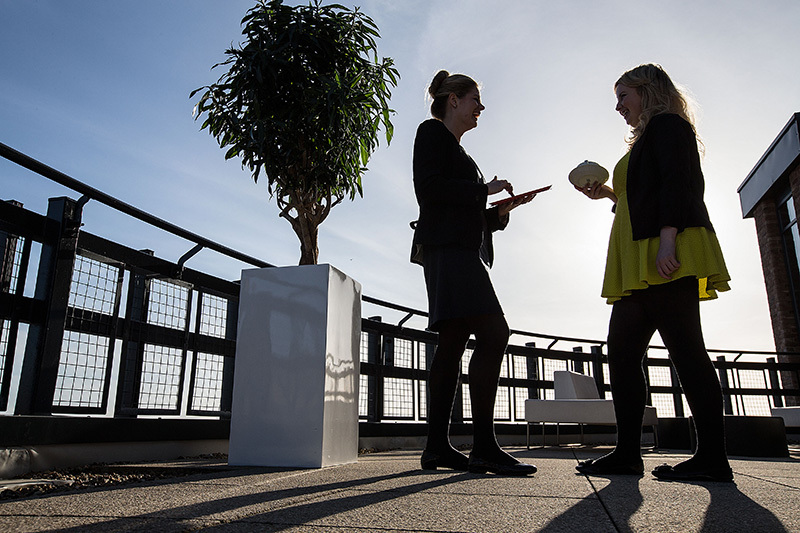 Located in the heart of the Liverpool’s creative district, the Baltic Triangle, and just a short walk from Liverpool One and Bold Street, we offer a light, modern and welcoming, distinctive addition to city life, filled with opportunity and openness. 54 St James Street is a social enterprise and charity. By using our facilities, you will contribute to supporting vulnerable women and disadvantaged communities through the work of The Women’s Organisation. 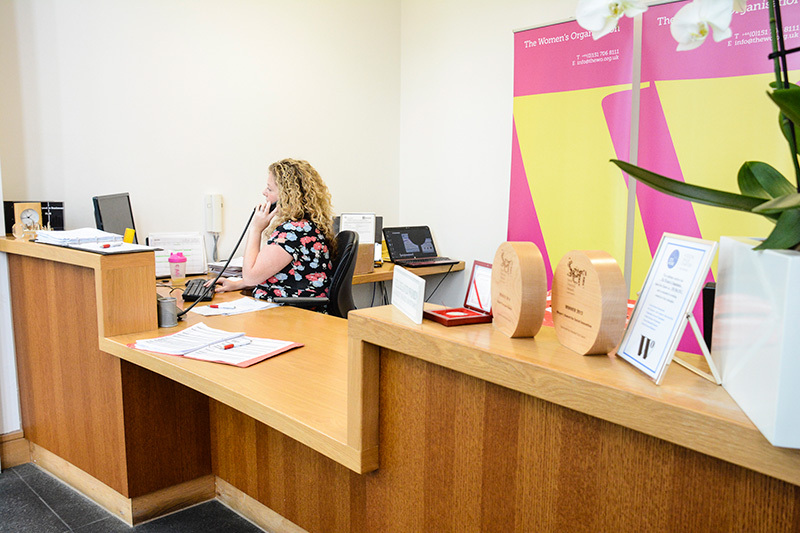 Our current tenants work in graphic design, psychology, beauty, accountancy, marketing, recruitment and provide business consultancy and coaching services. 54 St James Street is a welcoming and open environment for all those who visit us. Our team pride themselves on providing a reliable service and work hard to ensure our clients’ needs are met at all times. 54 St James Street was developed as part of the ‘WICED’ project to create a Women’s International Centre for Economic Development. The project incorporated the creation of the business centre along with an international research hub around women’s economic development. WICED was recently featured in Department for Communities and Local Government’s Supporting Local Government report as one of four North West Projects that have successfully impacted the local economy thanks to ERDF funding. Since development in 2010, 54 St James Street has helped to create over 1000 new businesses, created over 2000 new jobs, been a physical home to over 200 businesses. 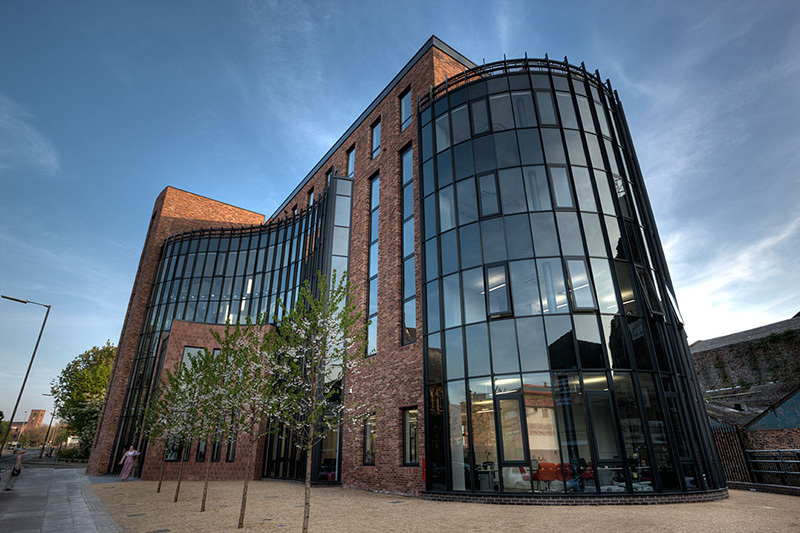 54 St James Street is one of the major stakeholders that played a pivotal role in the regeneration of the Baltic Triangle and is a catalyst for the ongoing development of the area, which is now a key enterprise support zone. The historical city central area is one of Liverpool’s fastest-growing districts and is home to many social, digital and creative businesses. George Garrett, Merchant Seaman, writer, playwright and founder member of Liverpool’s Unity Theatre, was a radical activist who has been described a ‘one of the most significant working class writers of his generation’. George lived, among other places throughout his life at 52a St James Street. 54 St James Street now homes a memorable construction of George Garrett on behalf of Writing on the Wall and Heritage Lottery Fund to celebrate and preserve his legacy. Click here to read more about George Garrett’s story.